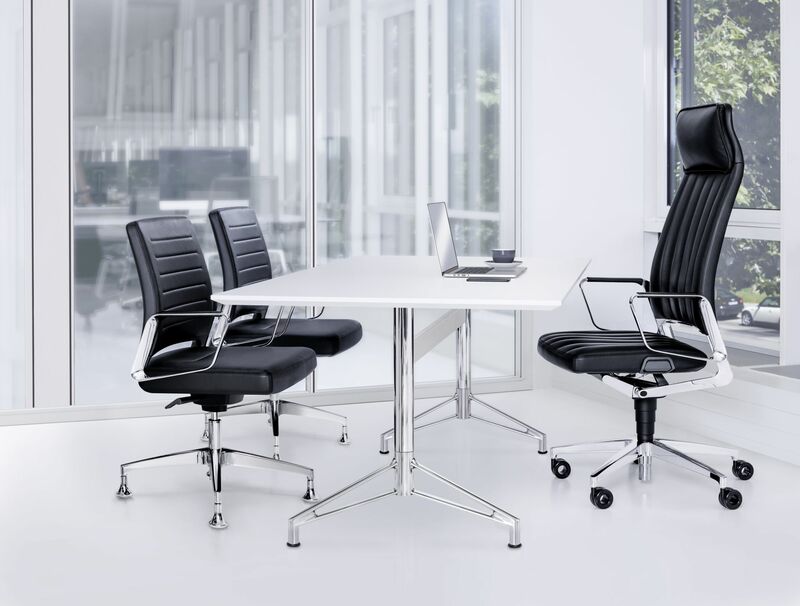 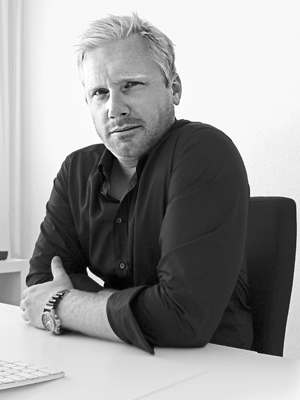 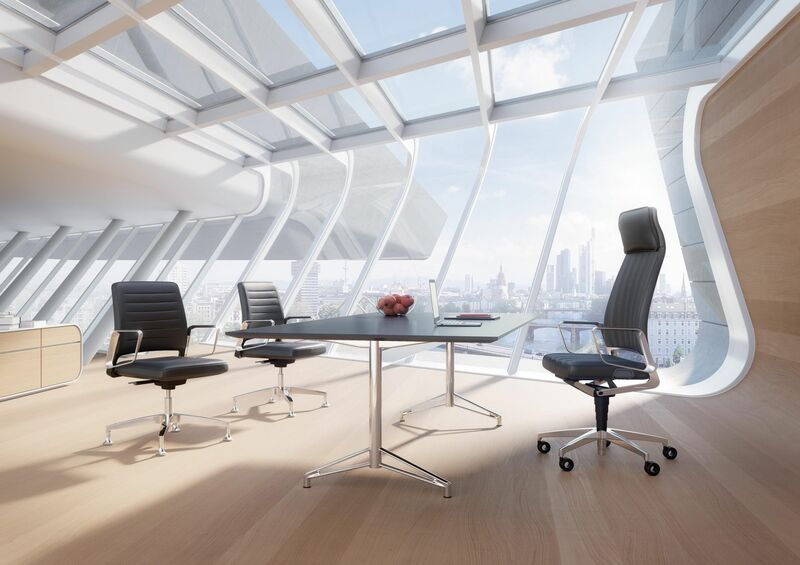 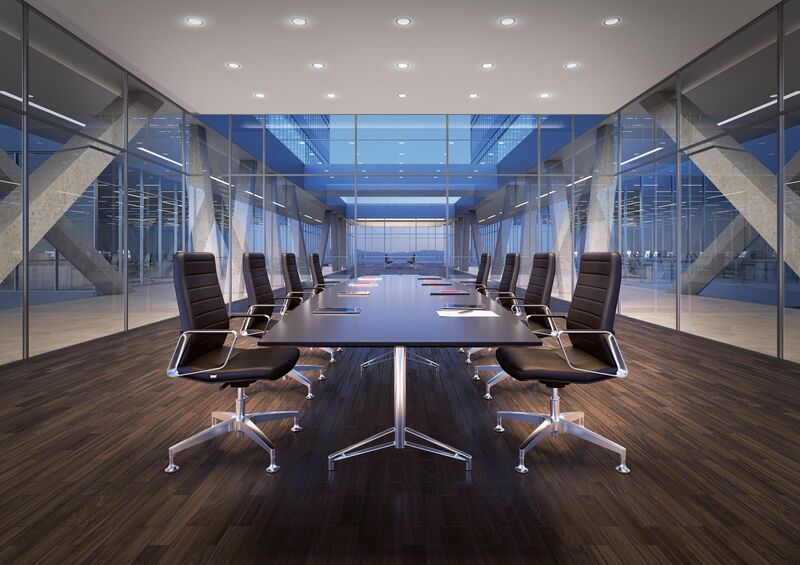 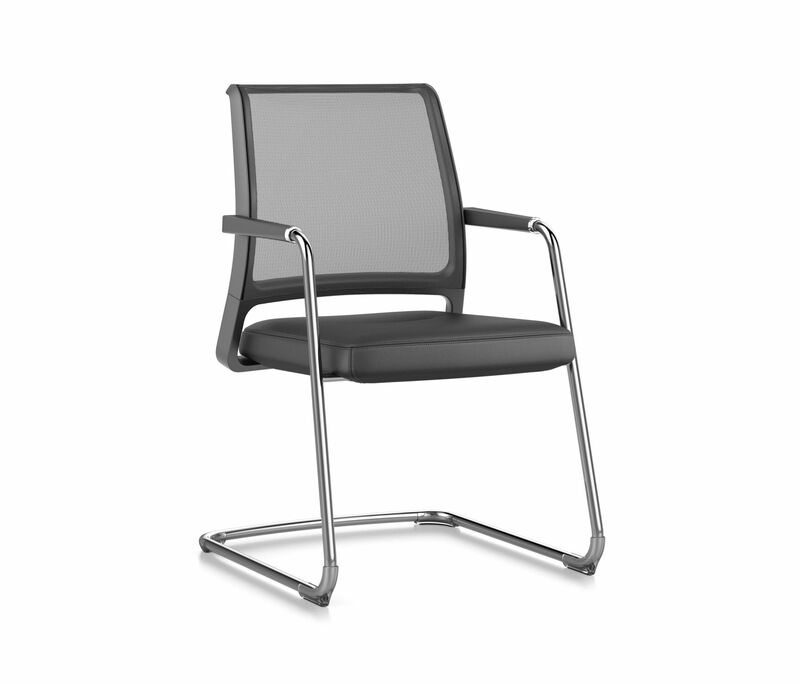 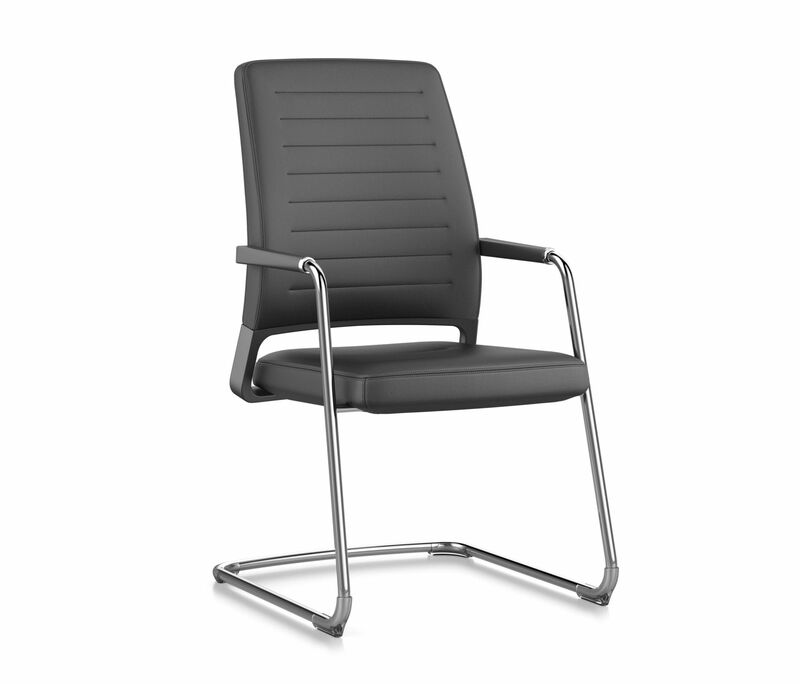 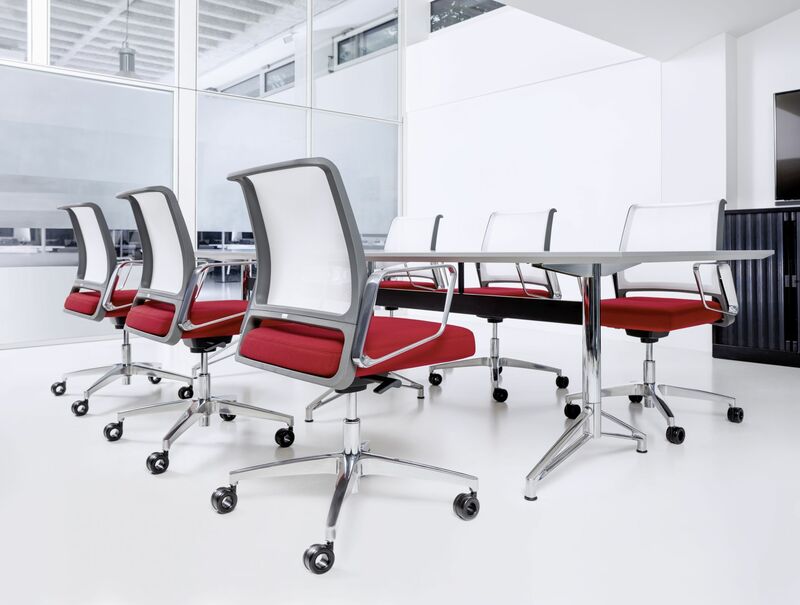 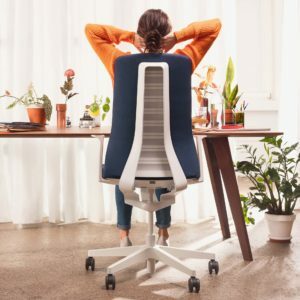 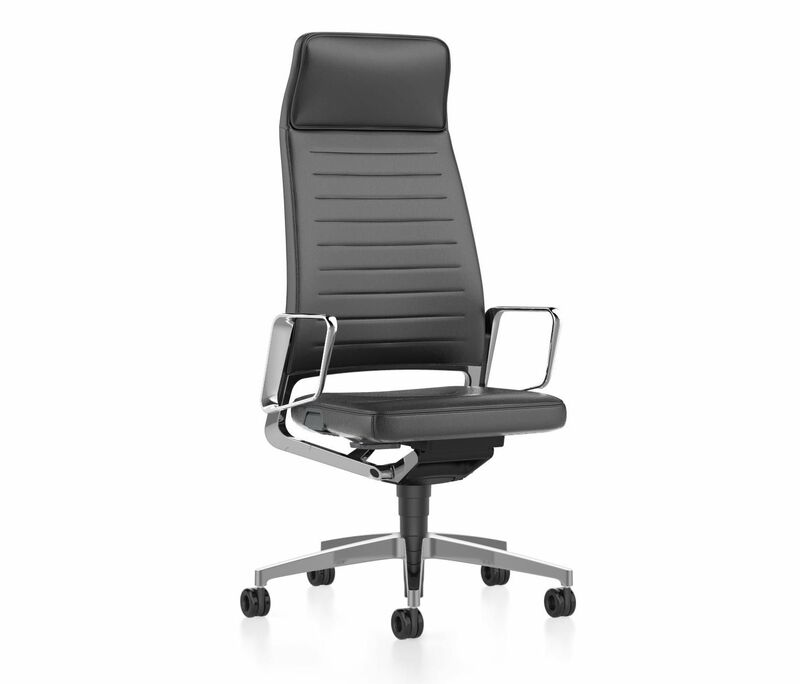 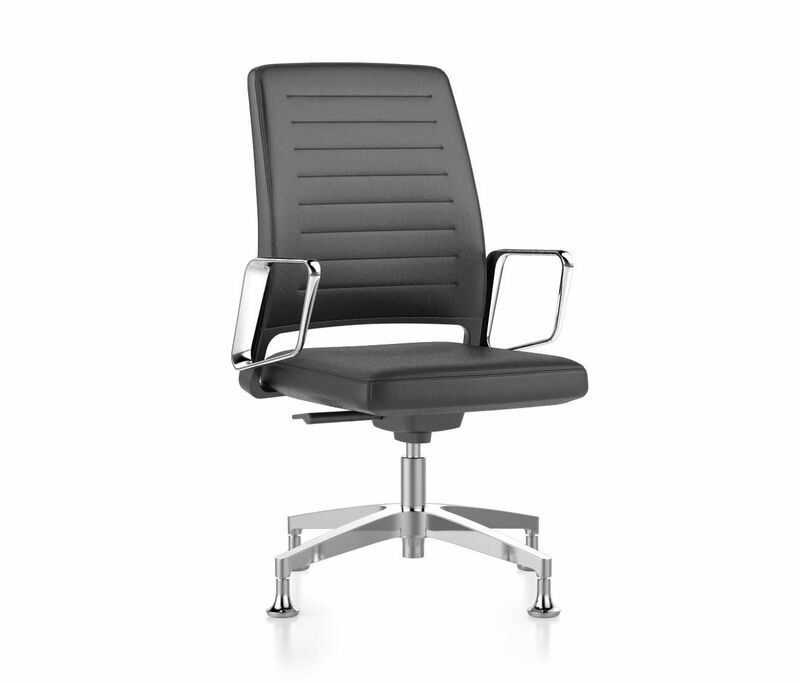 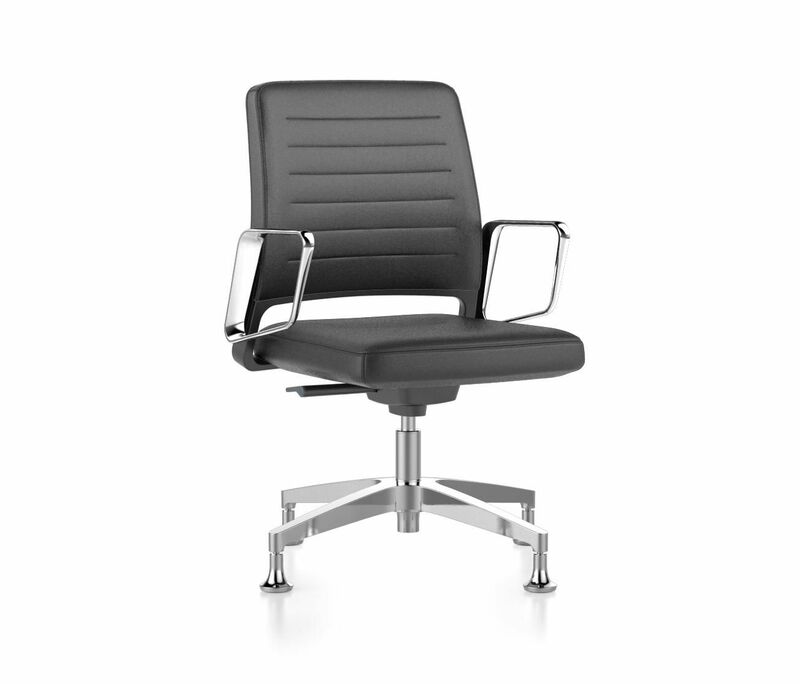 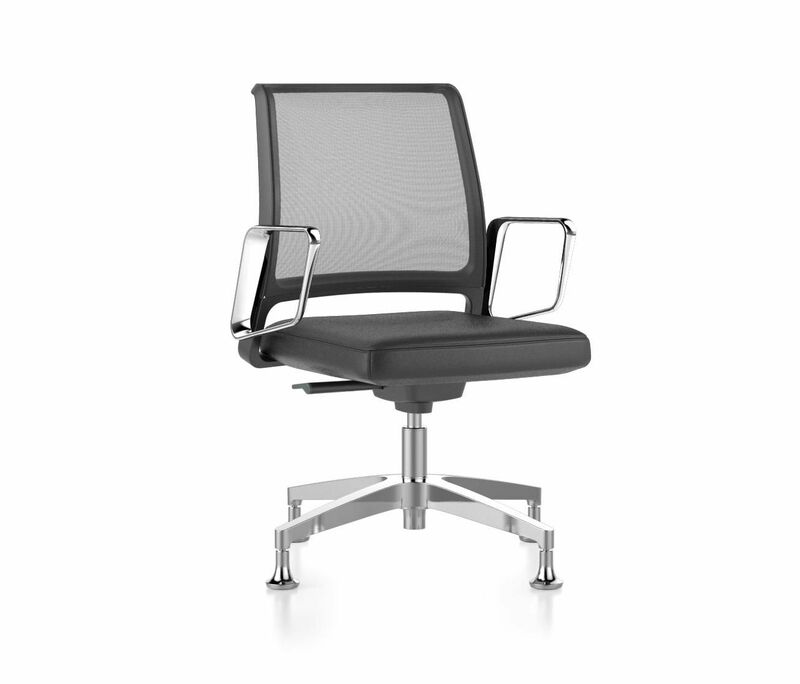 Designer Volker Eysing has conceptually transferred the principle of a central design element for the expansion of the product family to the entire swivel chair family and placed the elegantly formed backrest frame in the centre of the design. 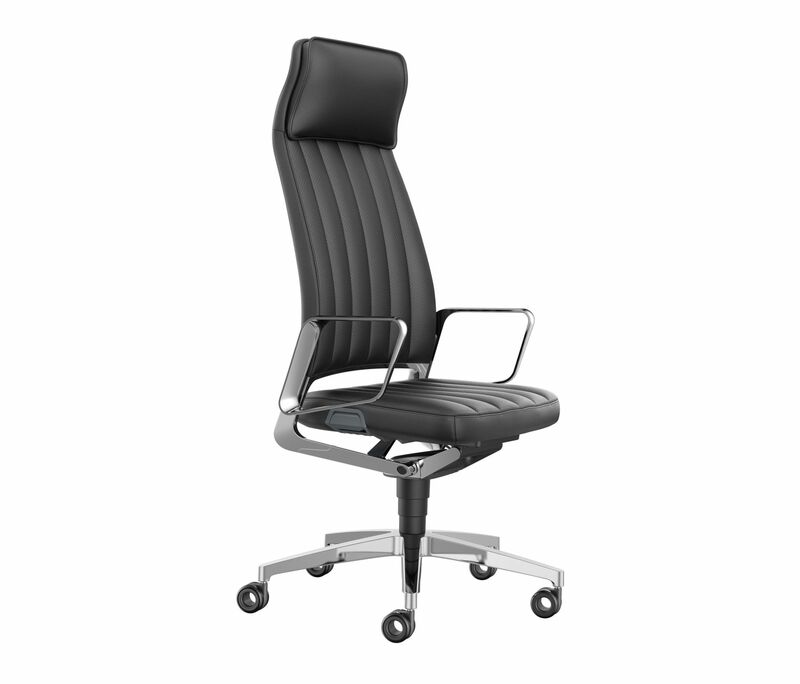 The integrated design concept gives VINTAGEIS5 a distinctive character and innovative features supplement the attractiveness of the swivel chair family. 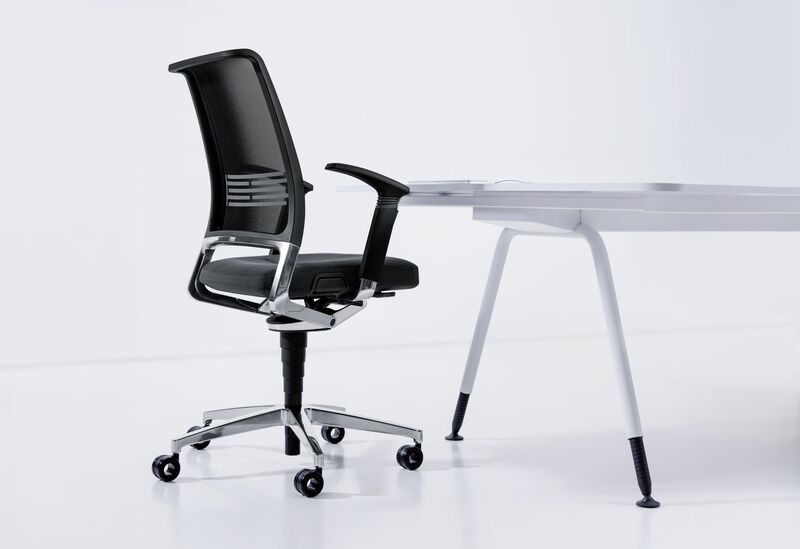 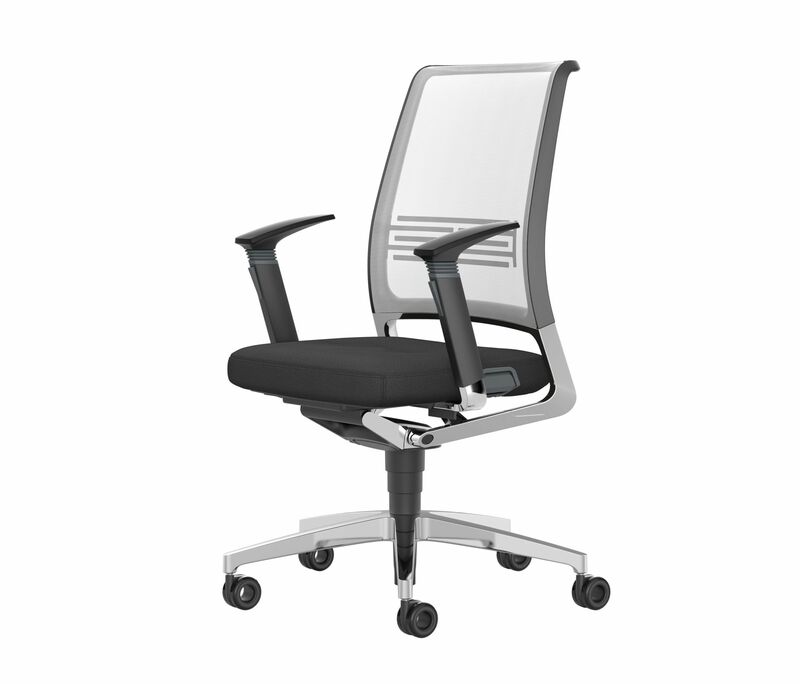 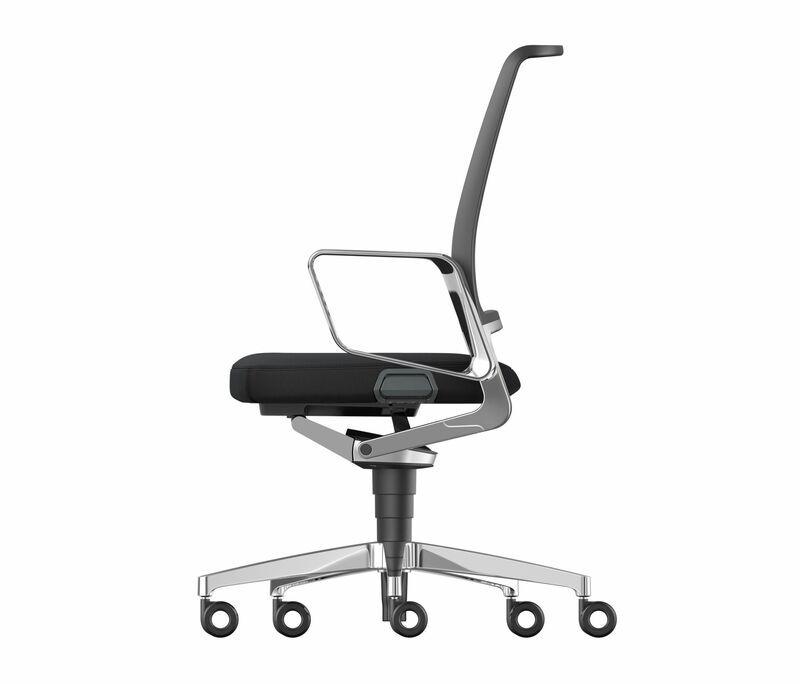 Various designs with the back variants and armrests provide a tremendous amount of freedom. 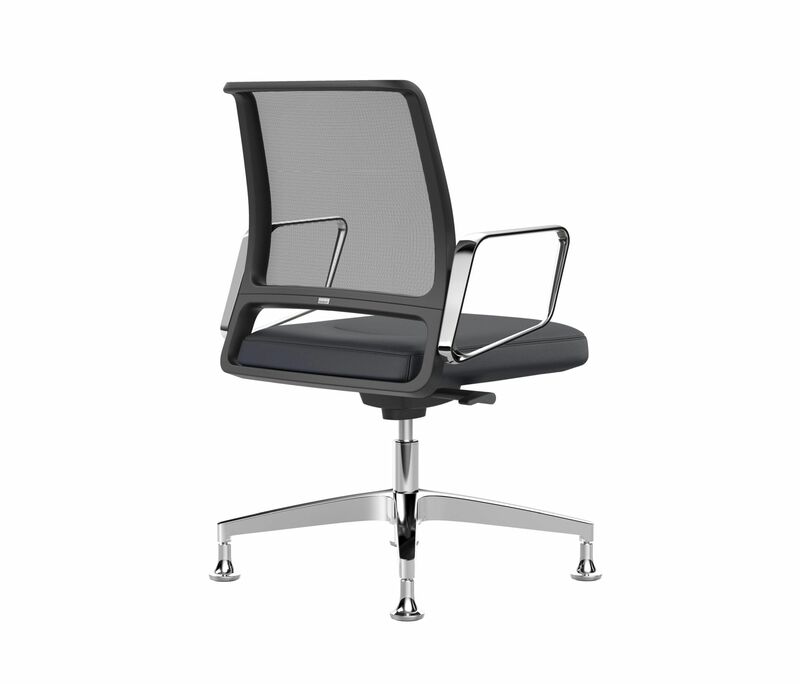 The chair program VINTAGEIS5 is really convincing with its variety in many areas and work spaces.